Having served the town of Windsor for the past 12 years, Associates in Family Medicine has come to know and love this close-knit community – a place that many of our team members call home. That’s why we like to keep tabs on the range of events and festivities that happen there year round. And with the holiday season upon us, it just so happens that one of our favorite Windsor traditions is right around the corner. 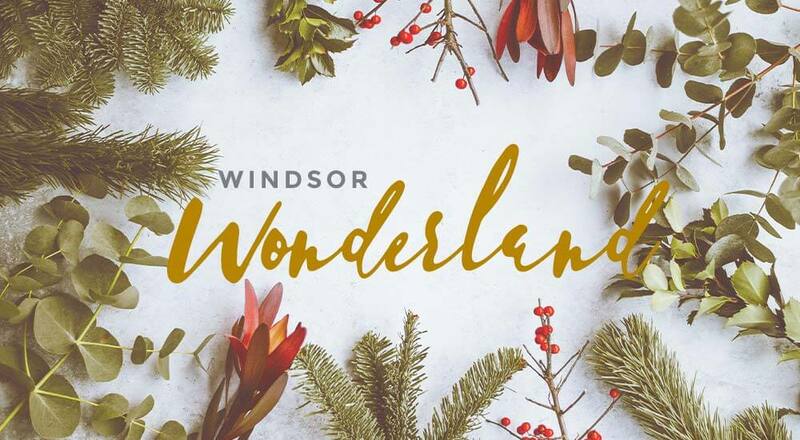 On Saturday, December 1, our AFM team will be enjoying the merriment and magic of the annual Windsor Wonderland event at Boardwalk Park. Bring the kiddos to take part in our creative collection of seasonal games, then watch them take a ride down our giant inflatable slide. This lively celebration goes from noon to 5:00p.m. and is completely free to the public. Stop by and say hi to the AFM crew, plus enjoy a host of other holiday activities (hay rides, hot cocoa, s’mores, and Santa, to name a few). Building on our wholehearted commitment to the Windsor community, AFM is moving to a brand-new facility in Spring 2019 – complete with a new urgent care clinic and expanded primary care services! We know that urgent cares are becoming an increasingly necessary (and attractive) option in light of rising price tags and long waits at most emergency rooms. And as the NoCo population continues to grow, our local communities need more ways to access fast, convenient, and affordable services for immediate, non-emergency care needs. After all, illnesses and injuries don’t always stick to normal business hours. From our new state-of-the-art facility in the heart of Windsor, AFM will be able to better serve our NoCo neighborhood – with hometown doctors and high-level care when and where patients need it. Keep up with the progress of this exciting project! New AFM Urgent Care Coming to Windsor in Spring 2019! HOMETOWN DOCTORS AND HIGH-LEVEL CARE ARE HERE FOR GOOD. I want to receive updates about AFM's new Windsor location!